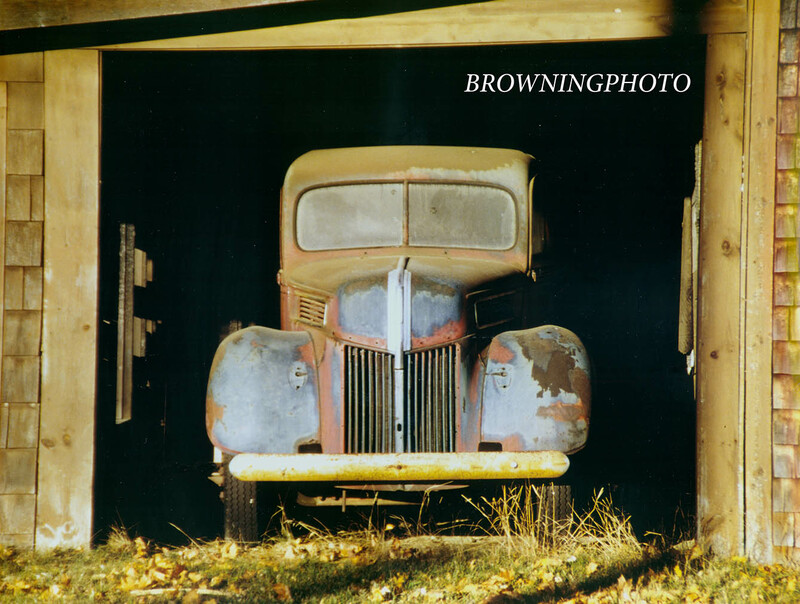 Andrew Browning has been an avid photographer for many years. Whether the subject is a beautiful scene close to home or abroad, live promotional shots, or a fun, romantic pose, Andrew captures the essence of the moment. Other photography services by request. Andrew photographs in color and black-and-white film, and in digital. "Viewing the photos from the wedding of my dear friends, Moira & Jerry, brought back not only the memory of the wedding, but the emotion from the day. So much more than just the photo was encompassed in each shot. I could almost hear everyone laughing and having fun when I looked at the pictures. The photos came to life and the memory of being there felt like just yesterday. It's difficult to capture more than just an image when taking a photo, but Andrew captured more than just the image, he captured the moment to preserve and treasure for years to come. Photography is a true form of art, and I love his style." "Andrew and his wife Chloe photographed our wedding in August of 2006. On a stressful day, it was very comforting how Andrew guided us through the formal part of the ceremony. The formals and ceremony photos are excellent, and the challenge has been picking a few for framing out of so many great shots. What we loved the most about Andrew's work, however, was how his photography at the reception captured the spirit and character of our wedding, our friends and family. We have hundreds of great shots, moments that Andrew captured so personally while seemingly staying completely in the background. He also put these pictures on a disc accompanied by some of our favorite songs that is truly a joy to watch. Needless to say, we would recommend Andrew to any of our friends planning a wedding or other special event. We were very pleased, and importantly, our families were pleased with Andrew's work, dedication, good humor and professionalism." "When my Fiance and I were searching for a wedding photographer, we both agreed we wanted someone who could recognize the great and special parts of our day and capture them for us. We also wanted someone who could take candid photos as well as formal without needing or providing too much direction. This is exactly what we found with Andrew. Not only did he do just what we wanted, he was friendly, blended well with the guests, and worked with a very positive attitude. His fees were very, very reasonable, and best of all, he captured some amazing photographs that we will treasure always. We would personally recommend Andrew for any event that you may need a photographer, especially your perfect Wedding Day." "The cake, the music and the day are all fleeting moments when you get married. But if you are fortunate to work with a photographer who makes it his mission to capture the uniqueness of these moments, you'll have photos that do more than just captures faces. Andrew Browning is that type of photographer. We would, and have, personally recommended Andrew for wedding and special event photography."